SKU: HDR016. Category: VINYL. 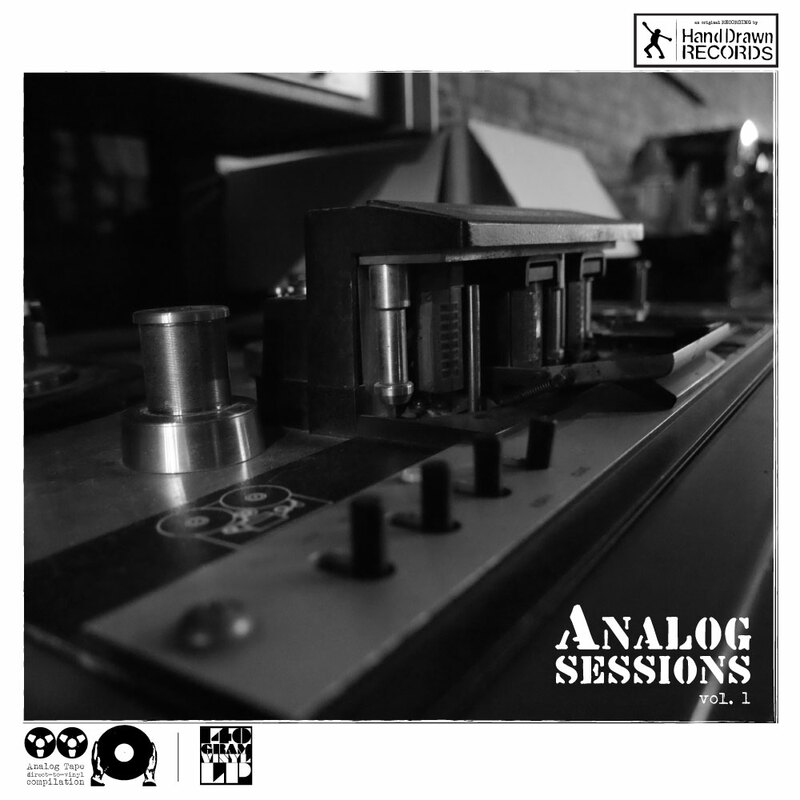 Tags: 2015, analog sessions, andrew tinker, brandon callies band, bravo max!, compilation, exit 380, Hand Drawn Records, robert cody maxwell, salim nourallah, the orange, the roomsounds, the screaming thieves, un chien, vinyl, vinyl records, whiskey folk ramblers. 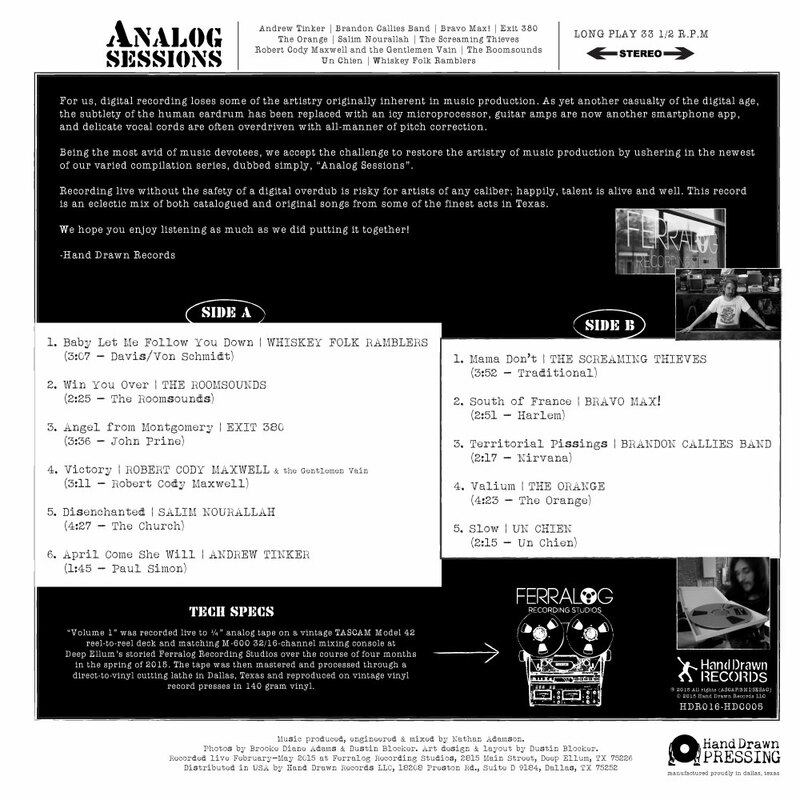 WHY DID WE GO ALL-ANALOG ON NEW COMPILATION? 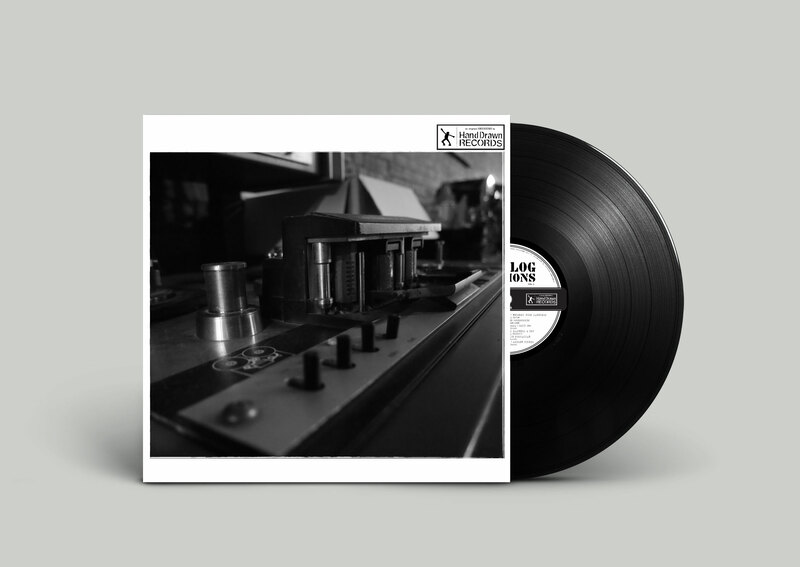 For us, digital recording loses some of the artistry originally inherent in music production. As yet another casualty of the digital age, the subtlety of the human eardrum has been replaced with an icy microprocessor, guitar amps are now another smartphone app, and delicate vocal cords are often overdriven with all-manner of pitch correction. Recording live without the safety of a digital overdub is risky for artists of any caliber; happily, talent is alive and well. 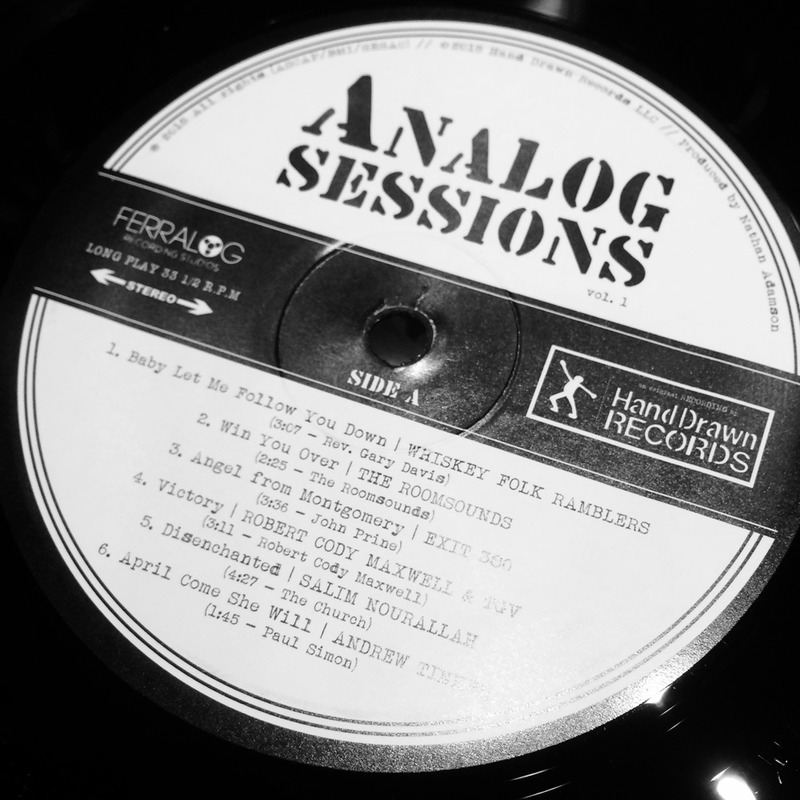 This record is an eclectic mix of both catalogued and original songs from some of the finest acts in Texas. 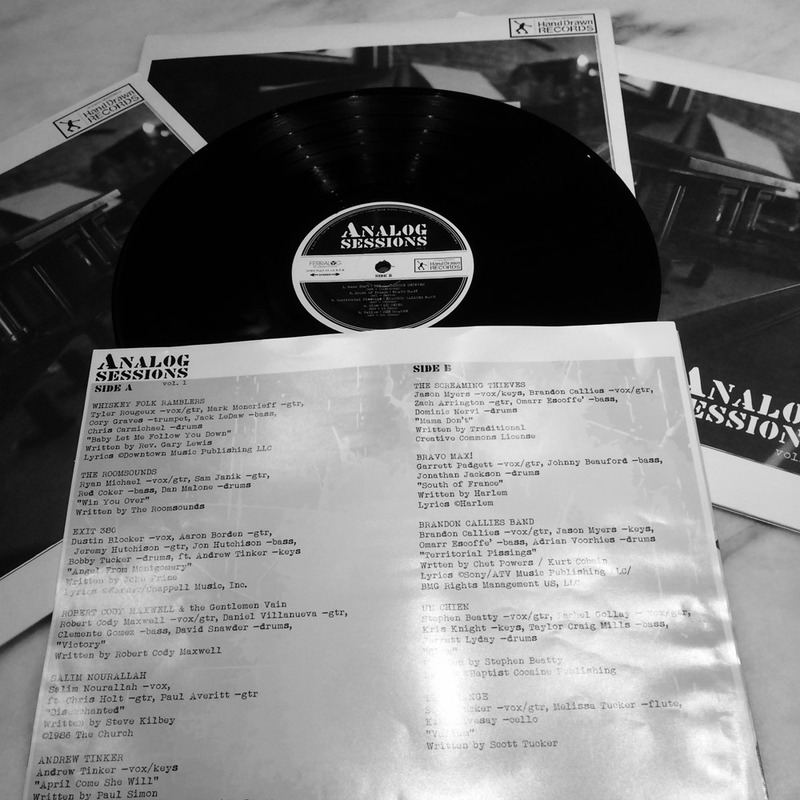 “ANALOG SESSIONS, VOLUME 1” // 12 INCH 140 GRAM WEIGHT VINYL // Distributed only in the U.S.A. by Hand Drawn Records.